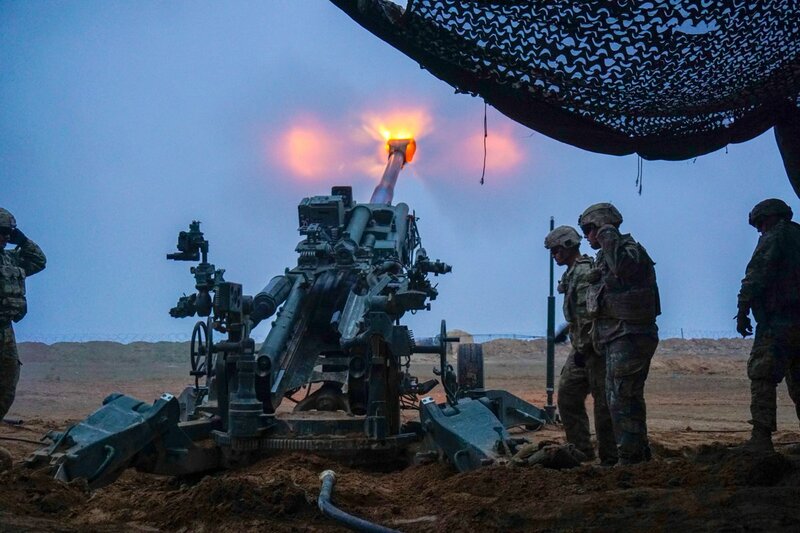 3d Cavalry Regiment conduct artillery strikes against ISIS targets from Firebase Saham. Iranian Foreign Minister @JZarif downplays Trump claiming Kurds sell oil to Iran. Zarif said "It has nothing to do with Mr. Trump. 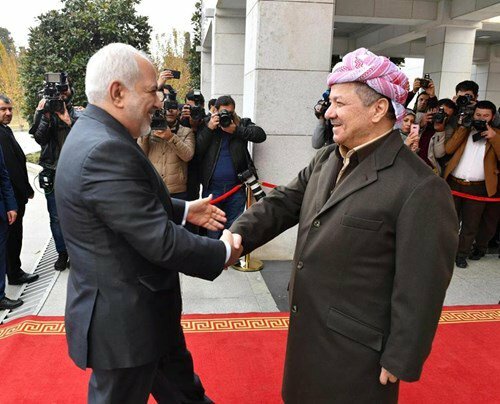 Together with the Kurds, we have relations dating back centuries. 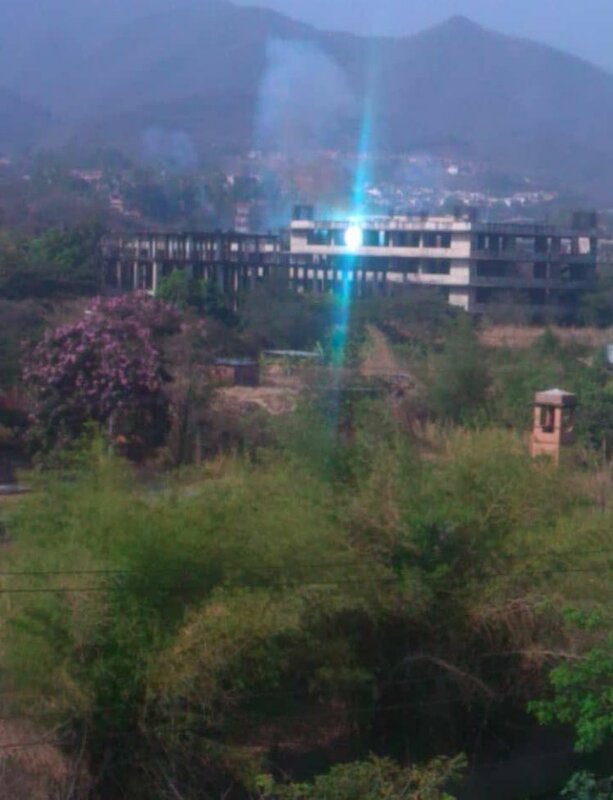 These governments come and go." 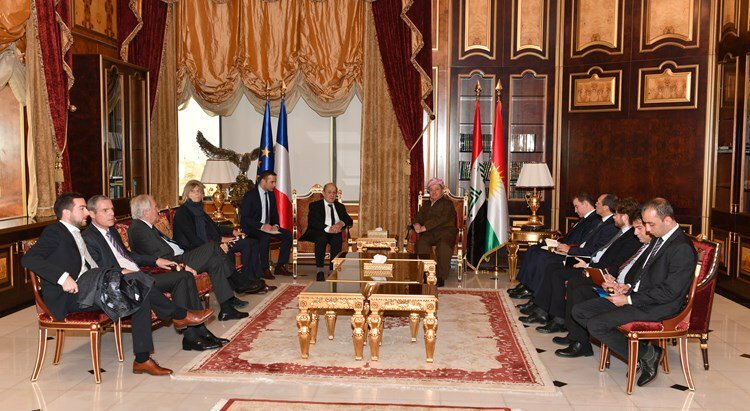 French FM @JY_LeDrian, in a meeting with the KDP President @masoud_barzani, reiterates France's support for the Kurdistan Region. 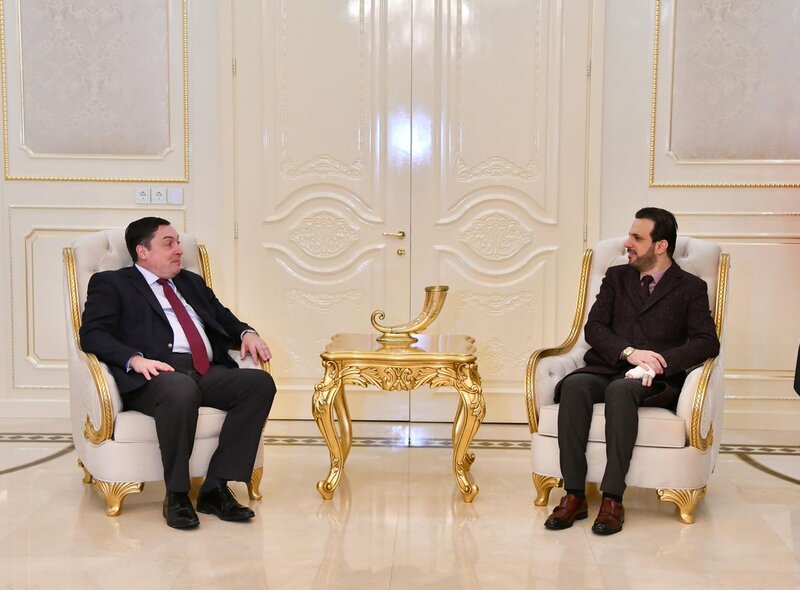 "France will continue military and political cooperation and will develop cultural and economic relations [with the Kurdistan Region]," LeDrian said. 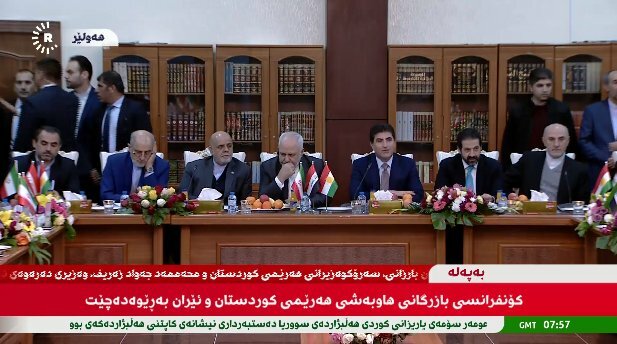 PM Barzani thanks Iranian firms working in the Kurdistan Region for not abandoning it while engulfed in recent economic woes. 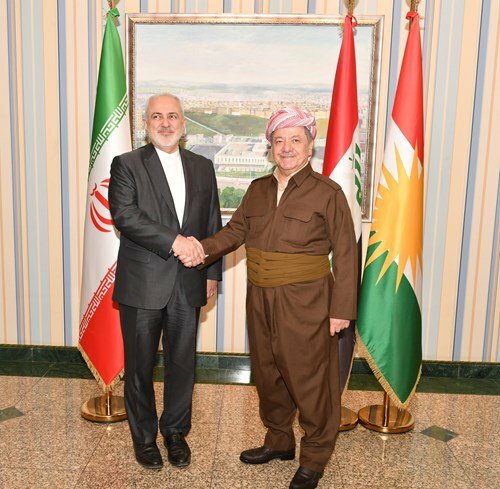 Iran and Iraq discuss plans to ease customs requirements between the two nations. 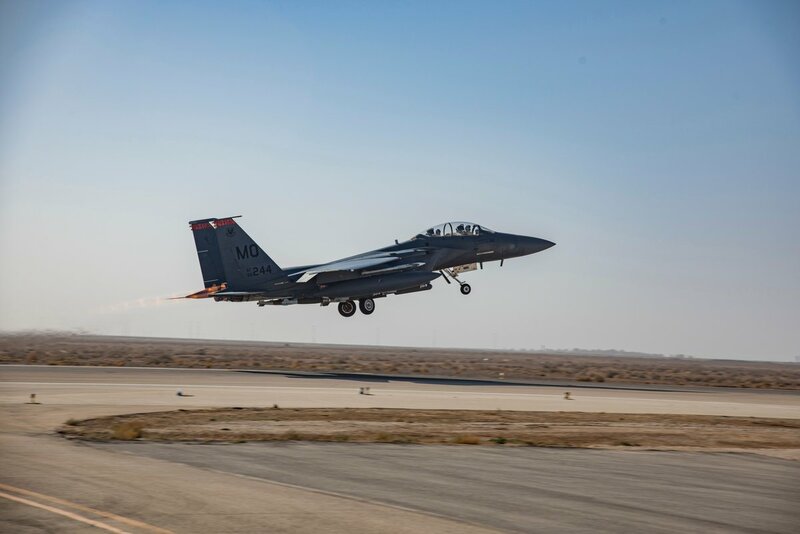 U.S. Central Command:An F-15 from the 332d Air Expeditionary Wing, 391st Fighter Squadron, takes off in support of @CJTFOIR from an undisclosed location Jan. 4. The 391 FS "Bold Tigers" is the largest fighter squadron in the @usairforce comprised of more than 180 Airmen and more than 20 aircraft. 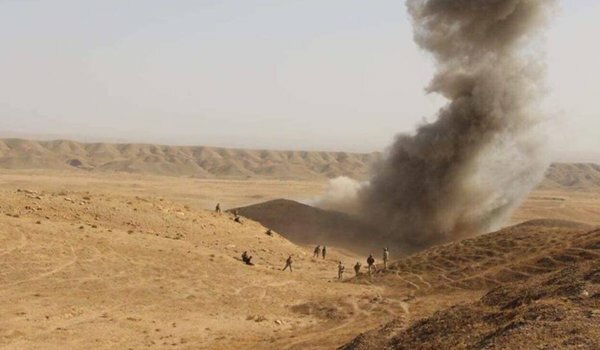 A member of the Iraqi Popular Mobilization Forces (Hashd al-Sha'bi) was killed in confrontations with ISIS militants in Dubz nortwest of Kirkuk on Monday. 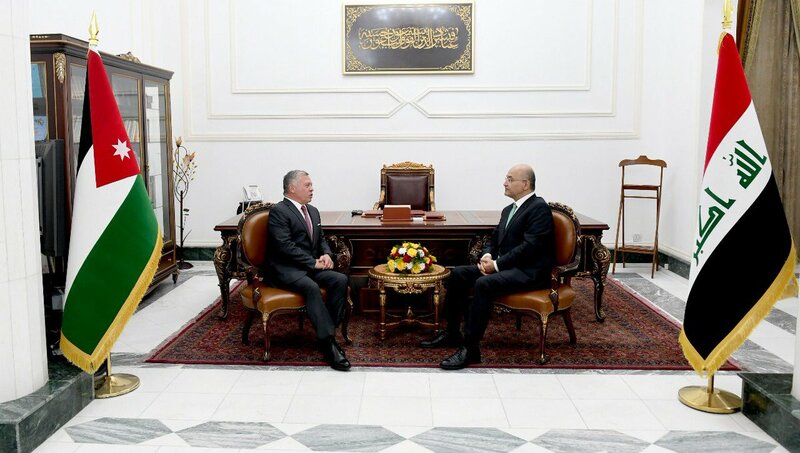 Iraqi president @BarhamSalih has received king Abdullah II of Jordan in Baghdad. 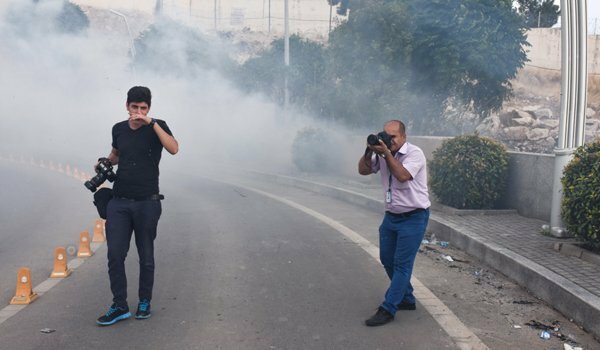 The Kurdistan Journalists Union says 132 violations against journalists and media workers were recorded in 2018 in the Kurdistan Region and the disputed territories. 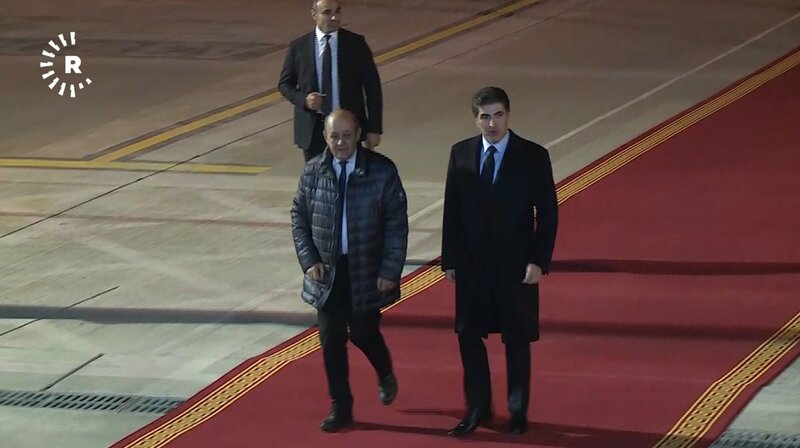 French foreign minister arrives in Baghdad to discuss ISIS fight after US pullout from Syria. Iran foreign minister also here; other Arab leader expected. 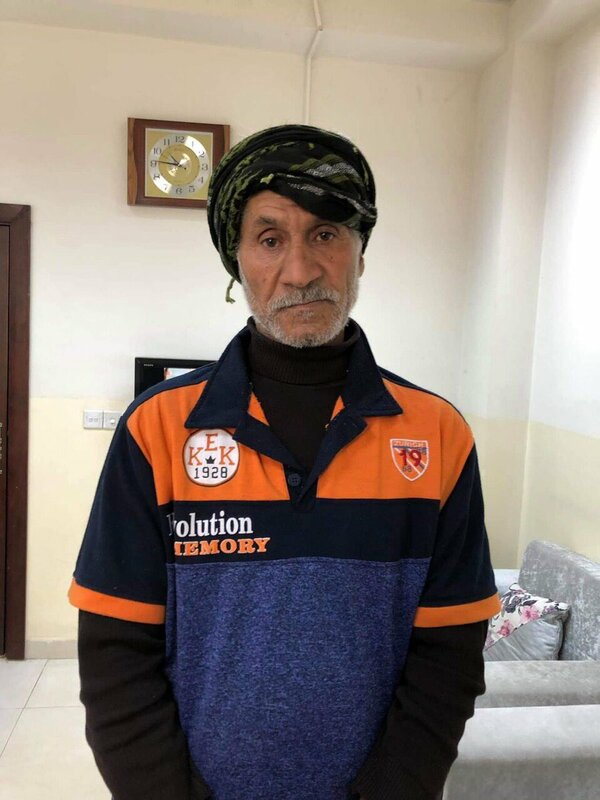 ISIS member arrested is Chamchamal, Sulaimani. 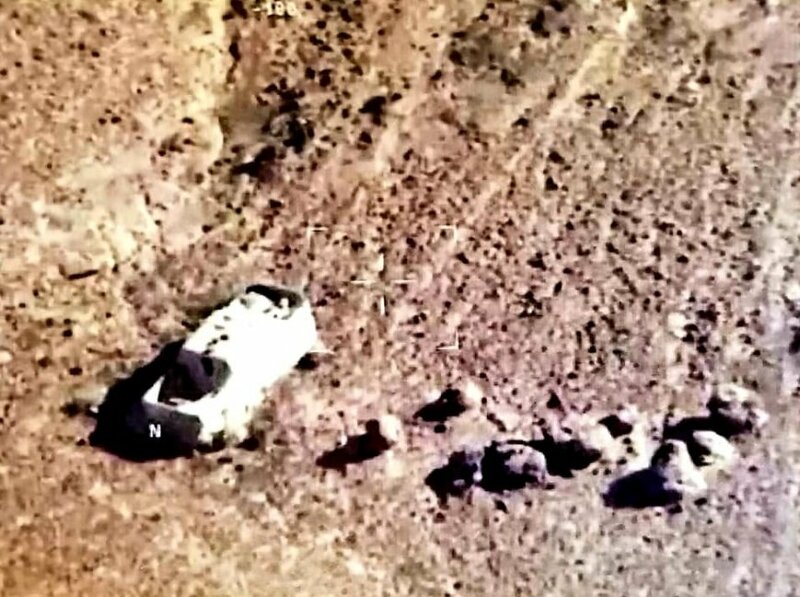 7th Division announced today that the Coalition intercepted a VBIED in Houran Valley which is southwest of Ramadi. 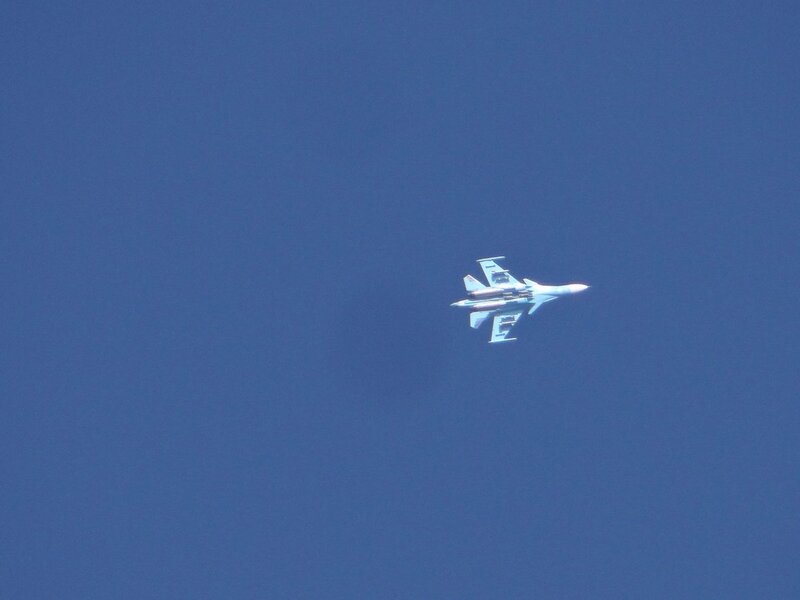 The aircraft was tracking N-NW judging by the vectors. Iraqi MP demands PM Abdel-Mahdi clarify number of US forces in Iraq, number of their bases, and their purpose. 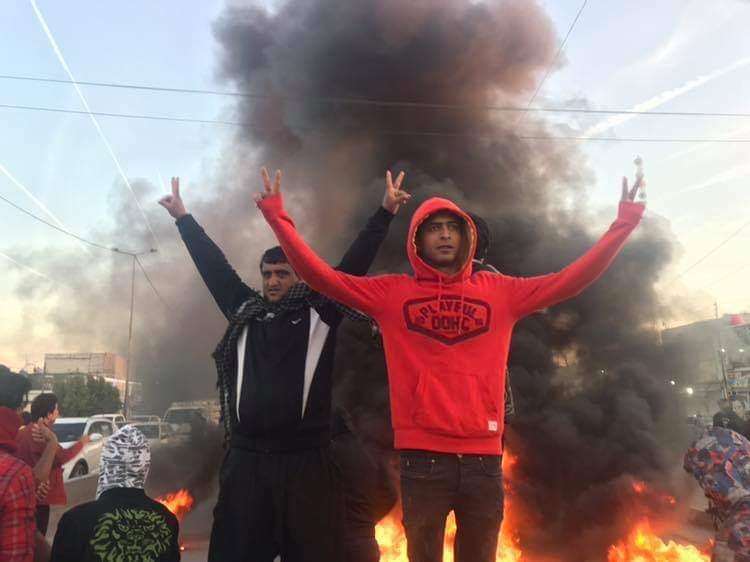 Parliament preparing bill demanding expulsion of foreign forces. 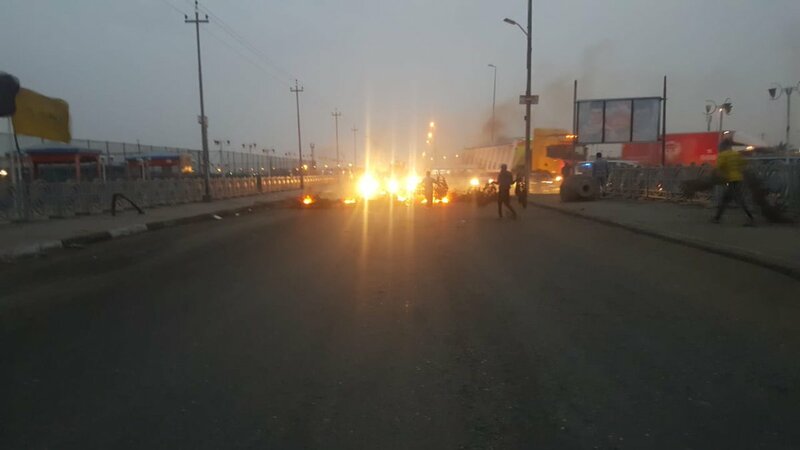 Protests return to Basra. These photos were taken tonight around 1700. 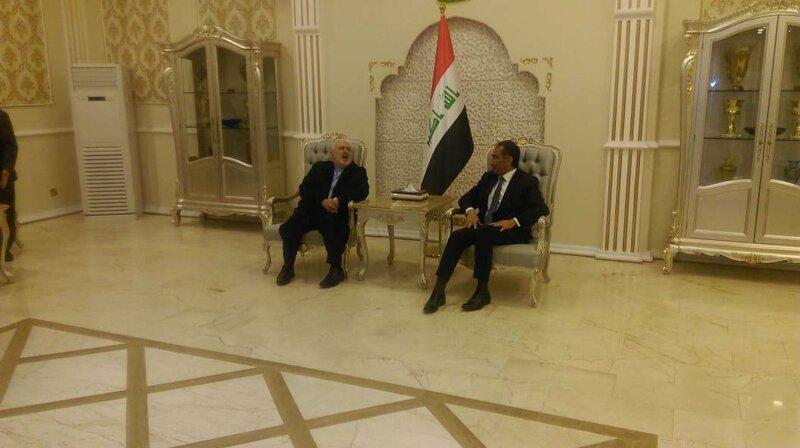 Iranian Foreign Minister @JZarif , heading a politico-economic delegation, has just arrived to Baghdad . 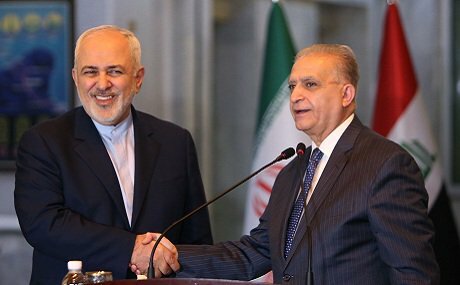 According to some sources Zarif will visit KRI also to discuss about many issues including the US Sanctions against Iran. 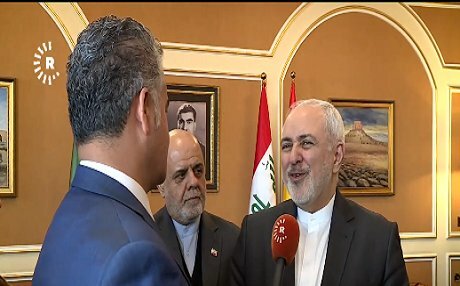 Iranian Foreign Minister @JZarif lands in the capital of Iraq, scheduled to visit the semi-autonomous Kurdistan Region on Tuesday. 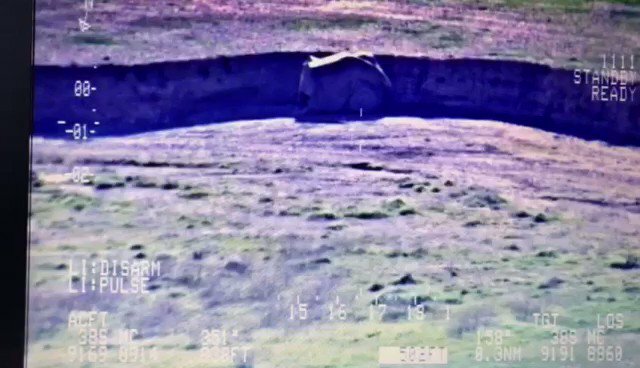 Iraqi aircraft destroy ISIS vehicle carrying 5 fighters 80 kilometers southeast of Rutba in West Anbar Province. 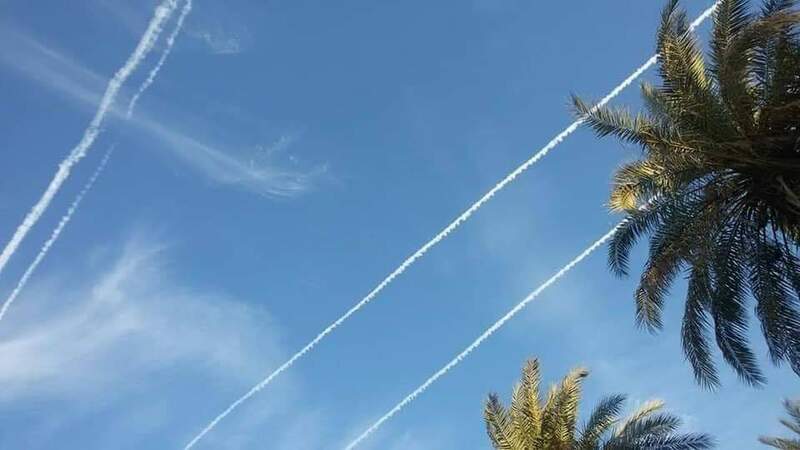 Two USAF planes, Boeing E-8C Joint STARS (97-0100) and Cessna UC-35D Citation (166767), pass over Israel to the east (Iraq). 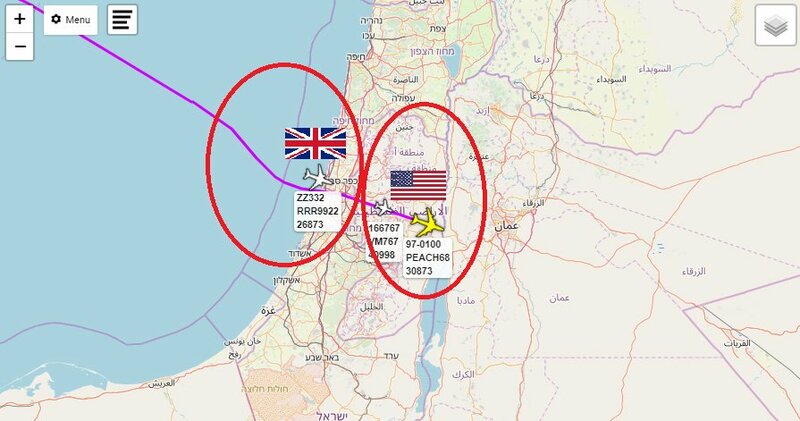 Behind them flew refueling aircraft of the Royal Air Force (ZZ332).